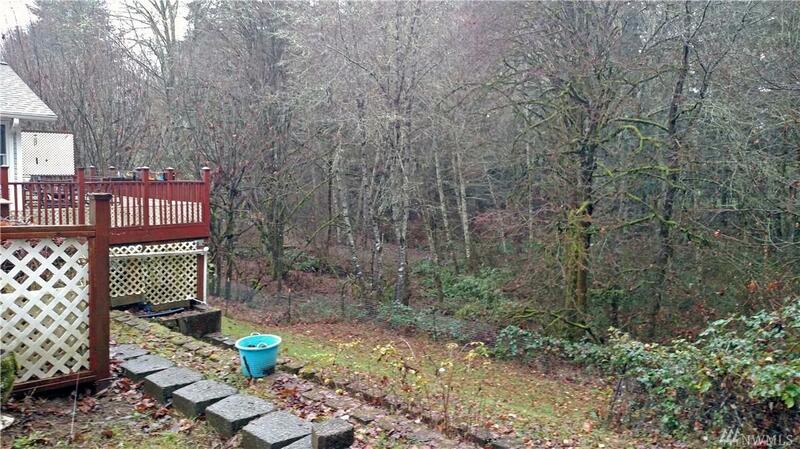 Looking for an oasis while close to town? This is it! Rambler in Tumwater! Low traffic on dead end street & just minutes to local shopping & amenities. 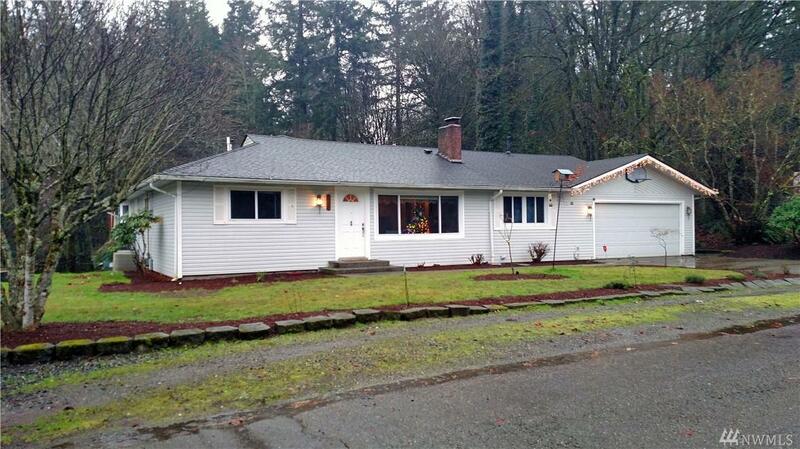 Large garage w/ additional hobby/utility room & a 1/2 bath. The private raised deck overlooks a beautiful tree canopy & terraced garden beds. Orig hardwoods in much of the house. 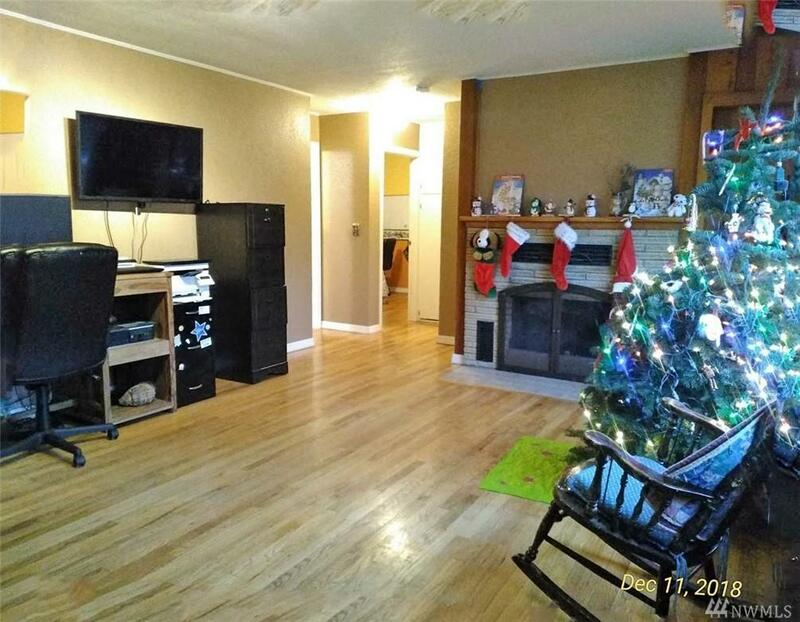 Charming living room w/ the original hardwood floors & wood burning fireplace. 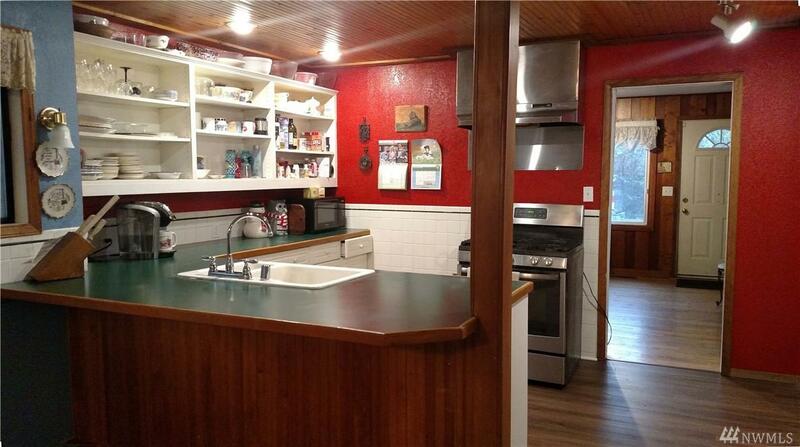 The kitchen opens to family room & free standing woodstove. Bonus room opens to deck. Listing Courtesy of Weichert, Realtors Reynolds Re.